Lontor provides high-quality products with a detail-oriented team devoted to supervising product testing, to ensure that the products are well installed. Portable design with powerful performance, this rechargeable mini fan is ”small but mighty” ensuring lasting daily comfort and convenience especially in the event of a power outage. 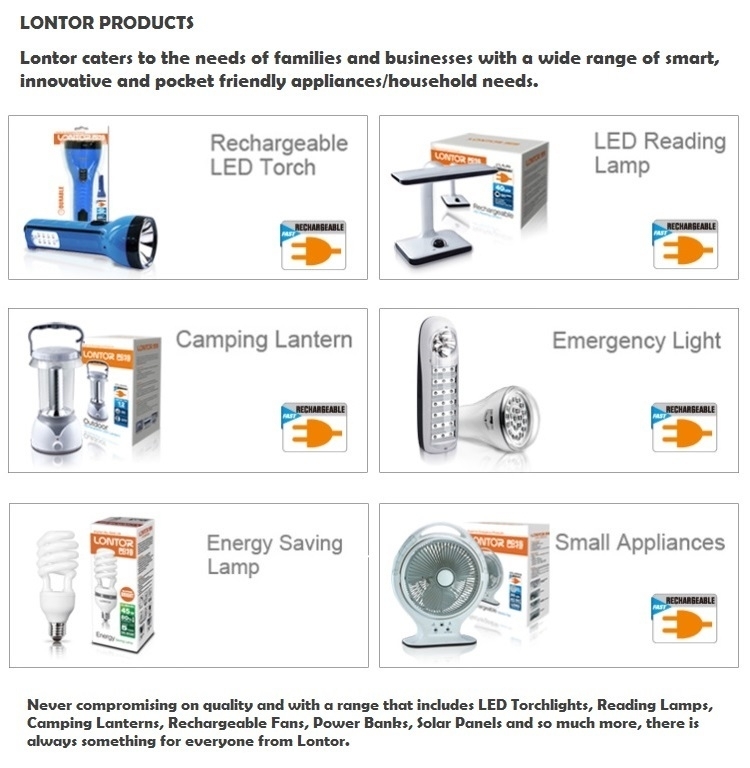 Lontor’s range of durable appliances is famous for superior quality and wide range use in Nigerian homes.